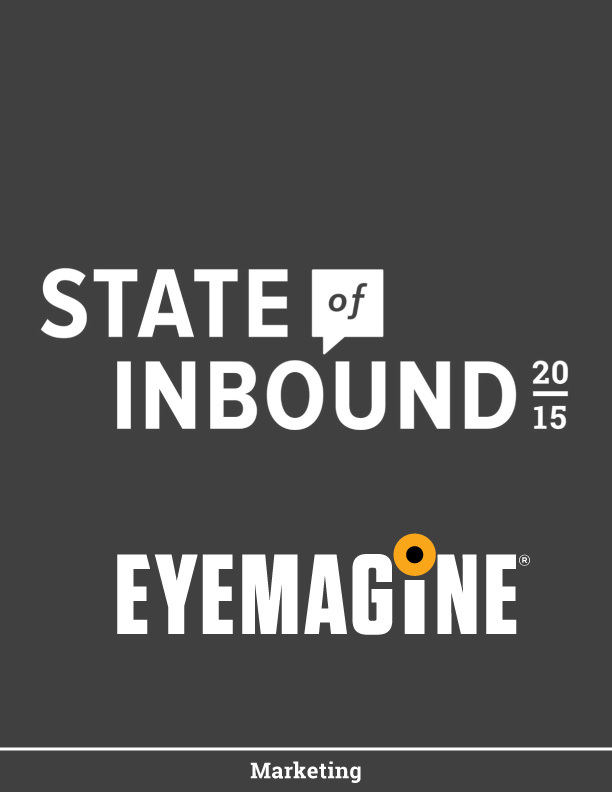 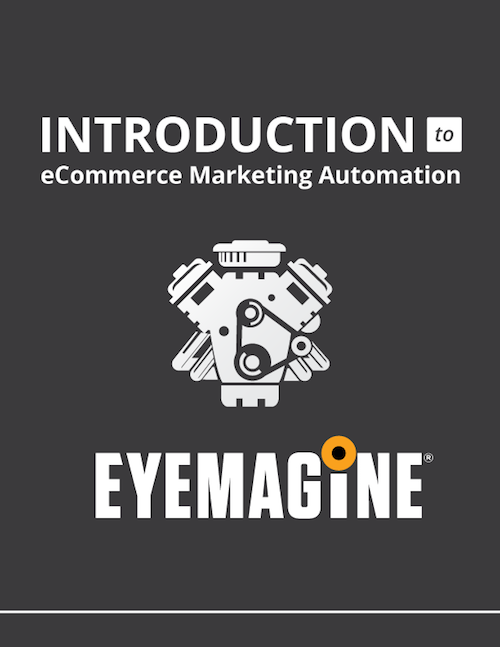 The EYEMAGINE Learning Center is available free of charge to help you improve your websites and achieve real results in areas like eCommerce, Inbound Marketing, and Magento development with FREE resources. 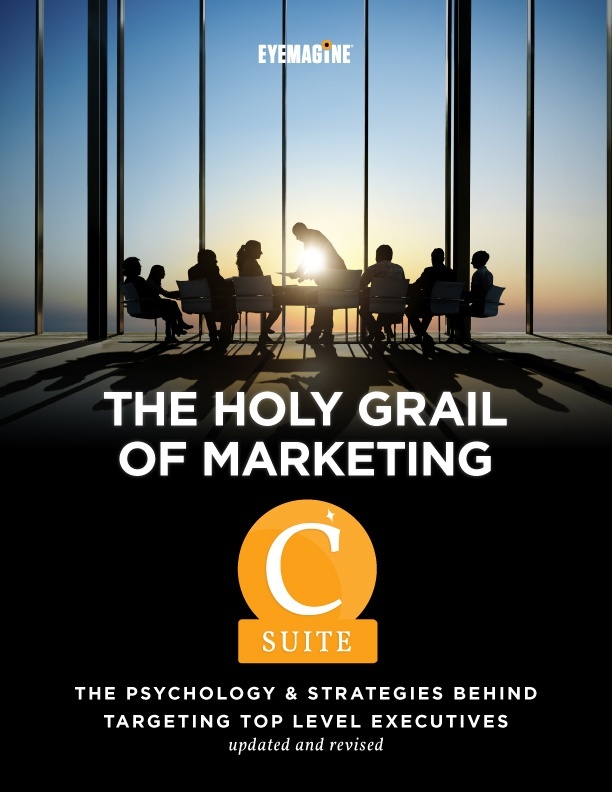 Whitepaper The Holy Grail of Marketing - C SUITE The psychology and strategies behind targeting top level executives. 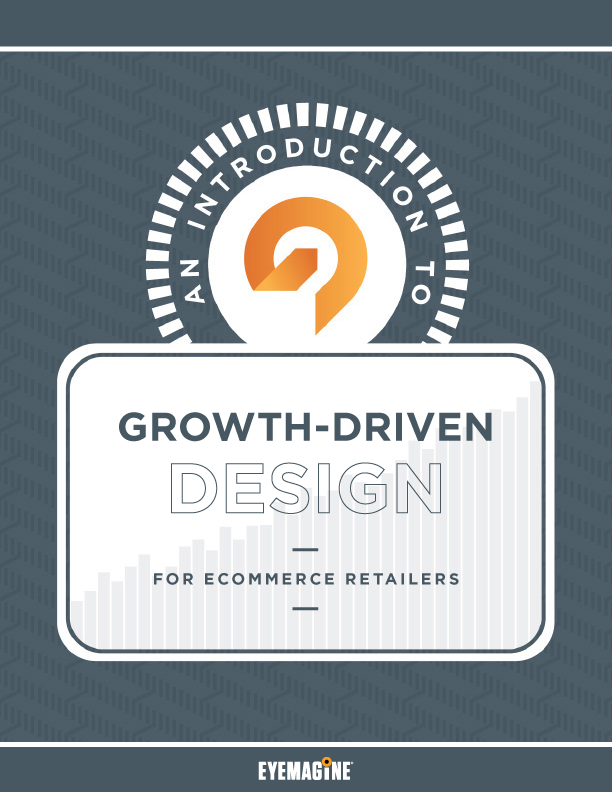 Whitepaper Introduction to eCommerce Marketing Automation Get Started with this free guide! 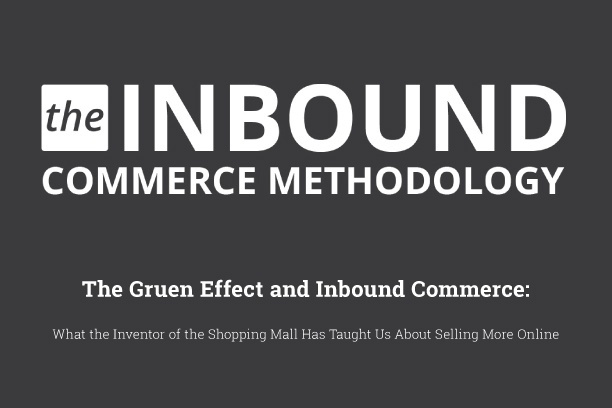 Whitepaper Inbound Commerce Methodology What the inventor of the shopping mall has taught us about selling more online. 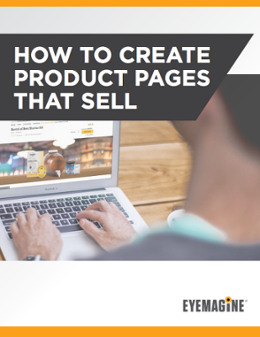 Whitepaper 10 Useless Things to Cut From your Marketing Technology has made marketers’ lives both easier and more overwhelming. 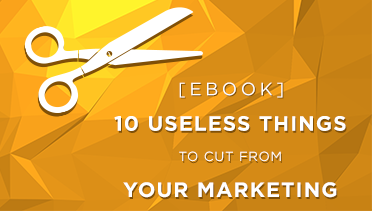 To help transform you into a more efficient marketer, we're sharing 10 useless things you can cut from your marketing. 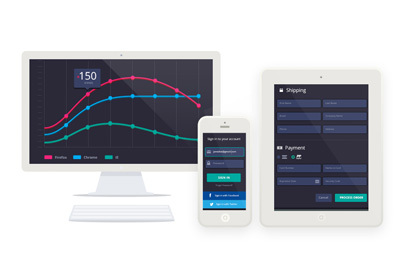 Whitepaper Drive Conversions with User Experience Design Delivering a superior user experience is the fundamental key to turning your online store into a conversion machine. 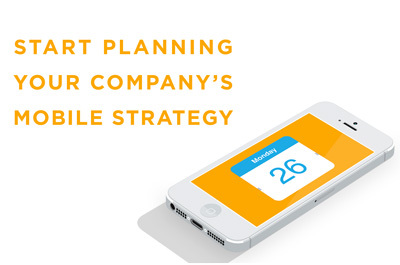 Whitepaper Mobile Strategies Guide for Catalogers Give your eCommerce customers an intuitive user experience and a guided purchasing process. 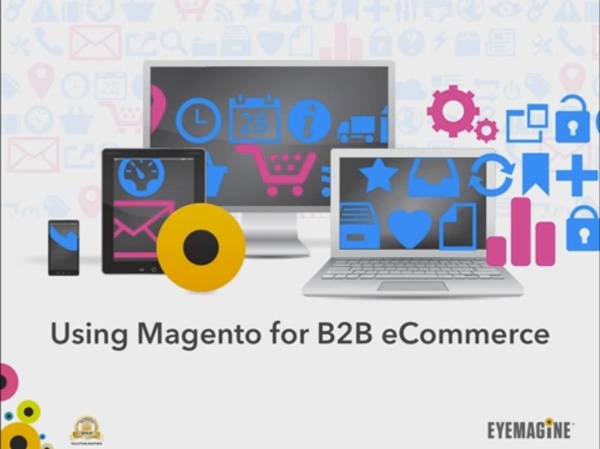 Video Magento: How to Apply Store Credit to a Customer How to apply store credit to a customer in Magento. 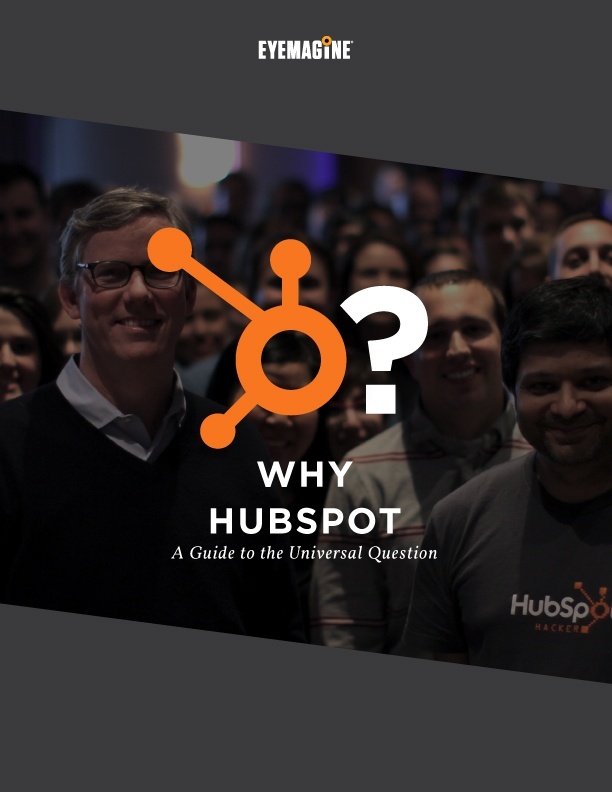 Video Magento HubSpot Installation Tutorial Integrating Magento and HubSpot helps to increase online sales from new customers and increase repeat sales from existing customers. 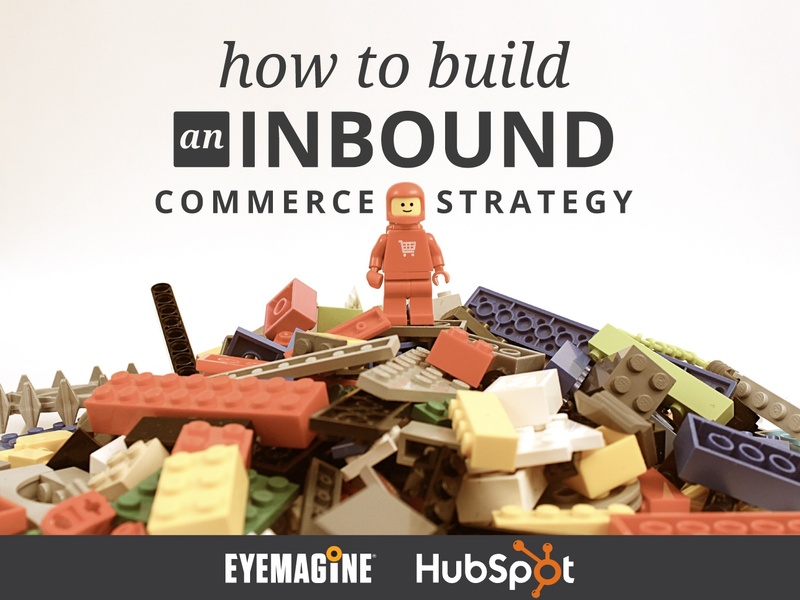 The connector passes all customer data and attributes from your Magento store into HubSpot, including order information, recent activity, browser type, abandoned carts, lifetime customer statistics, and average order value.